We personalize each lesson based on your individual needs, desires and goals. We adjust our teaching style to the individual's ability, personality , and expectations. Private lessons are a great way for beginners to get started and for more experienced dancers to raise their skills to the next level. Private lessons are available to ALL students at TSDC during the Summer and throughout the entire dance year, September thru June. Solos, duos, trios and small group (S/D/T/SG) routines can be requested by dance company members only. But any TSDC dancer from Kinder level up can join our dance company. 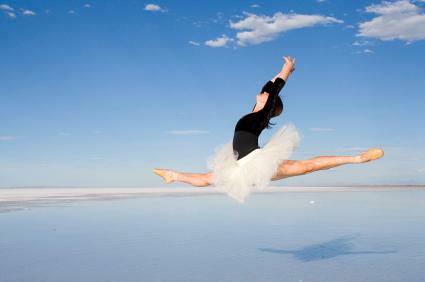 Solos, duos, trios and small group routines are a great opportunity for dancers to grow in many ways. Company dancers of all ages and skill level are eligible to purchase a solo, duo, trio. and small group routine.